Oliver क्वीन. . Wallpaper and background images in the Oliver & Felicity club tagged: photo. 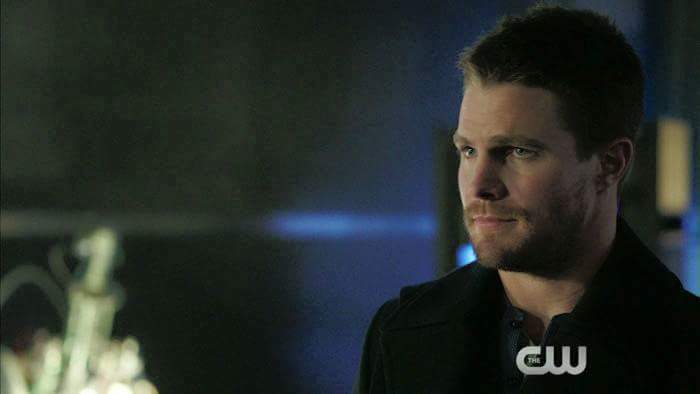 This Oliver & Felicity photo might contain संगीत कार्यक्रम.